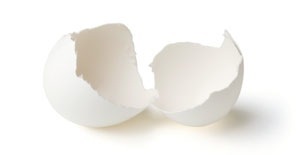 We recently completed the process of responding to submissions for the upcoming issue of Mom Egg Review. This is always tough. We are all writers; we know how unpleasant it is to receive a “decline” response. So why do pieces get declined? Of course, there are always some that do not adhere to our guidelines: they are not by or about mothers or mothering, they have excessive word count, they have been published before. There are some pieces that, while heartfelt, are not as skillfully done as others. But the vast majority of submissions we receive are pertinent and well written, sometimes beautifully written. And yet we must decline many of these wonderful pieces. Our submissions rate increases every year, by about 25% this year, while, for economic and esthetic reasons, the size of the publication needs to remain relatively constant. What that means is that we needed to decline many submissions that were worthy; that we really enjoyed reading. The issue evolves as an organic whole. Because we are a mother-centric publication, many works share similar subject matter. There may be 60 fine poems about nursing submitted, but only a handful will end up finding a home in a particular issue. Please know that each piece submitted is carefully read, often by more than one reader. We read your work with gratitude and respect. 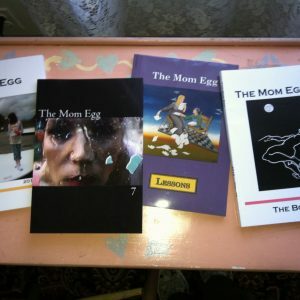 Thanks to all of you who read Mom Egg Review and who have chosen to share your work with us. 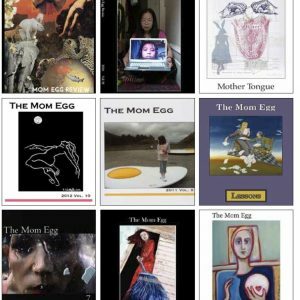 We value all of your participation in our community, and support of Mom Egg Review as a venue for fine writing and art by and about mothers.